What is the current phase of imperialism? 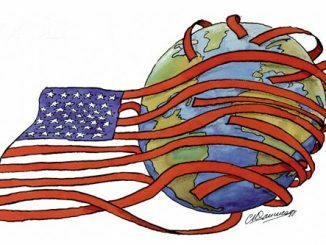 The following article by Michael Burke, examining how imperialism has developed since 1916, originally appeared on the Socialist Economic Bulletin website. A new situation requires a new analysis, and each new factor in the situation requires a specific and concrete analysis, placing it and its weight correctly in the overall situation.